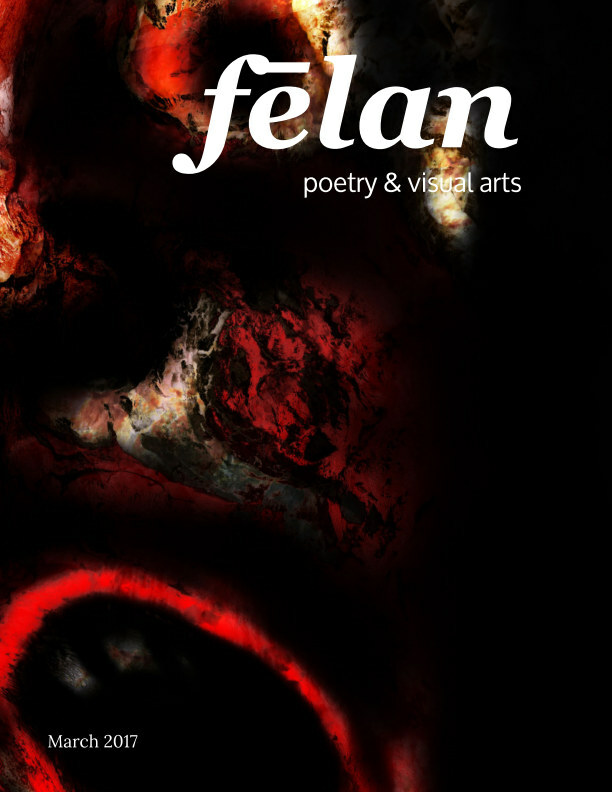 fēlan is old English for feel and this poetry and visual arts zine all about emotion. We believe emotions are what make us human. They connect us all on the deepest level possible. It is important to feel through every experience, good or bad. And negative emotions can be just as beautiful as the positive. Without the bad there is no good. And thus they center us all. In that, our art is an extension of the way we each feel about the world and pairing those emotional themed artworks together gives us a hint of how we’re all in this together. fēlan is a poetry and visual art zine, started by Jennifer Nichole Wells. It will be published in print 6 times per year, with contributor interviews posting online daily.